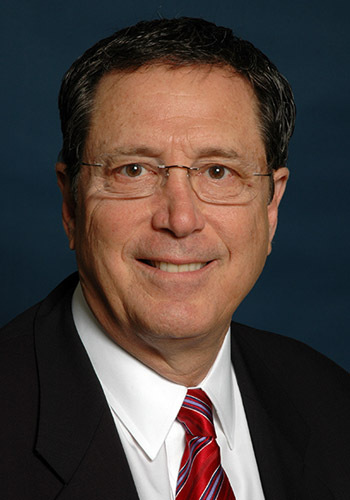 Stephen G. Fischer - Mediator & Arbitrator based in West Palm Beach, Florida. If you’d like a list of available dates for Stephen Fischer, please submit a request below. Stephen G. Fischer has mediated hundreds of civil cases in State & Federal Courts in the fields of Business & Construction Litigation, Personal Injury & Wrongful Death, Product Liability, Medical Negligence, Insurance Coverage, Bad Faith and First Party Insurance Disputes, Windstorm and Property Damage, Real Estate, Probate, Trusts & Estates, Labor & Employment and Family Business disputes. Mr. Fischer is a full time Florida Supreme Court Certified Circuit Civil Mediator with Matrix Mediation. He was formerly a mediator with Upchurch Watson White & Max Mediation Group and Alternative Resolution Consultants. A Florida Bar Board Certified Civil Trial Lawyer for 25 years, he represented Plaintiffs and Defendants with the law firms of Baxter, Friedman, Robbins & Fischer, Fox & Fischer, P.A. and The Fischer Law Firm. He is AV Rated by Martindale-Hubbell. Mr. Fischer served on the Florida Bar Board of Legal Specialization & Education (BLSE) as the liaison to the Civil Trial Law Committee and as a Review Panel Member for Attorney applications for Board Certification and Recertification in Civil Trial Law. He was an Assistant Professor of Civil Trial Law at FIU College of Law & was one of 11 Florida attorneys nominated for the first annual "Attorney of the Year" award by the Florida Law Related Education.